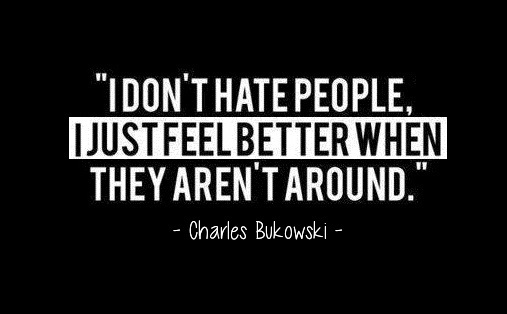 Charles Bukowski. . Wallpaper and background images in the frases club tagged: photo charles bukowski quotes black and white hate feel better people around.